Slack is one of the most popular chat tools on the market with huge user base.  We’re happy to announce Yanado integration with Slack. The most powerful productivity combo in the world is ready to take you to the next level! How to install Yanado for Slack? Select a Slack channel where you want to receive notifications. It’s important to remember that you can’t change the channel later. The only way to change it is to reinstall Yanado. 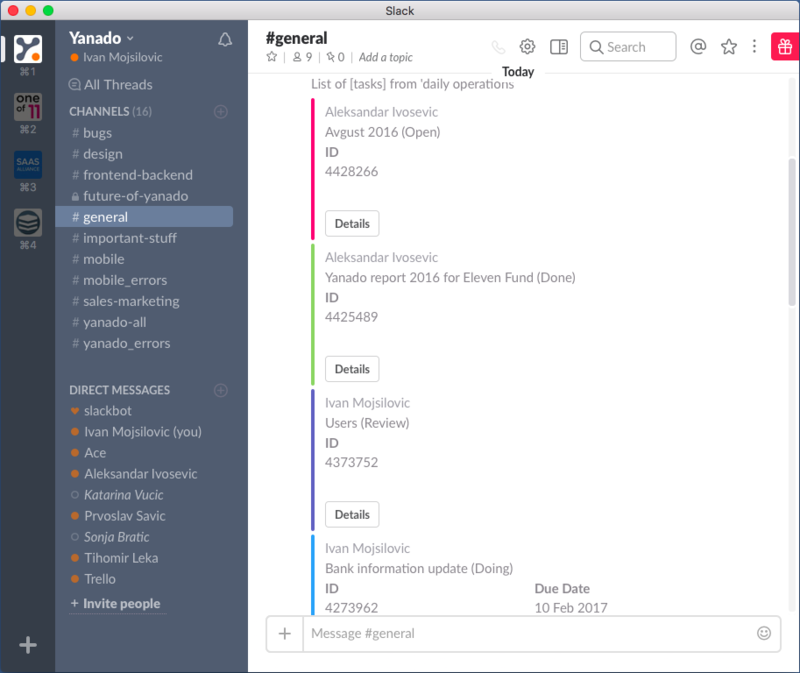 How to receive Yanado notifications within Slack? Once you have installed Yanado for Slack, you can select lists you want to receive notifications from. How to use Yanado inside Slack? To verify the installation, go to any channel in Slack and type “/yanado help”. If you are able to see the commands instructions your installation is successful. By typing “/yanado help” command, you will see all the Yanado commands you can use within Slack. Yanado reserved words are: lists, tasks, add, details, help. To comment on a task : /yanado comment taskID Buy fresh milk please! To open task details and update a task, use Slack buttons. Once you list tasks in Slack, you can click on the Details button and open the task details. There you can update certain fields such as assignee, due date, status etc. Please let us know what else we could do for you to make this integration even better.